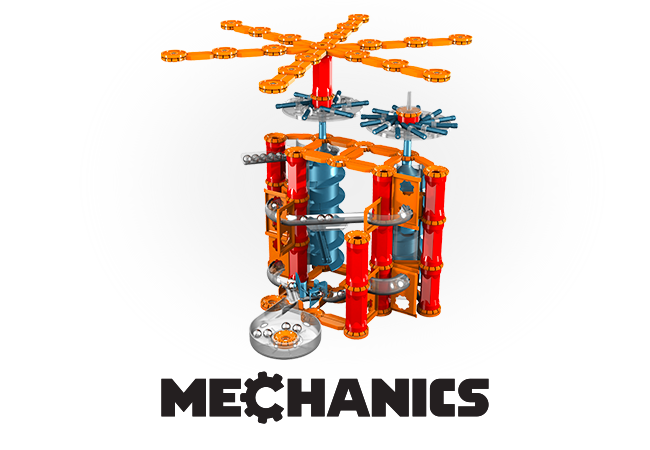 Magnetic building toys, kids educational toys - Geomag. 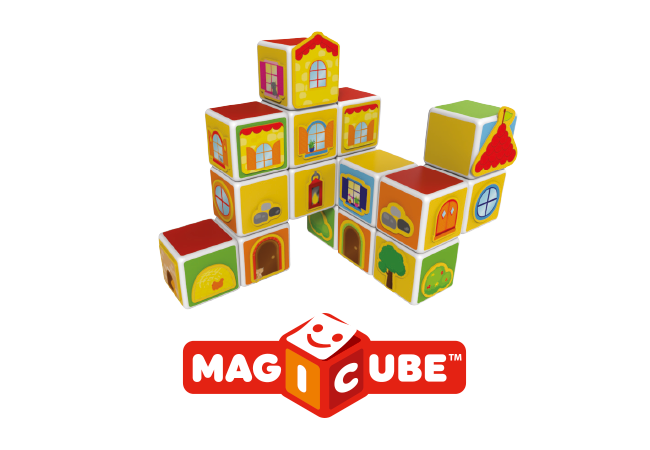 The classic game of cubes becomes magical: with this new magnetic construction set, even the youngest builders can get creative. 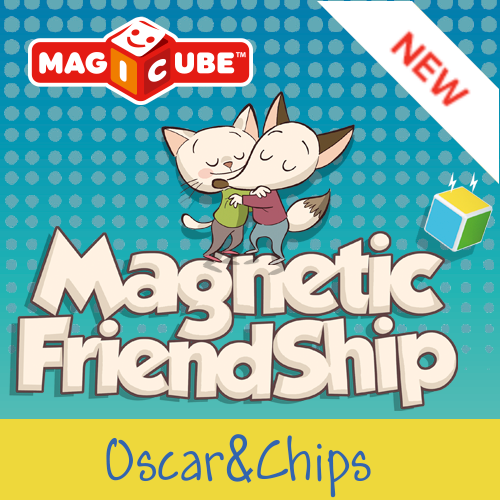 A new magnetic system, different from any other game. 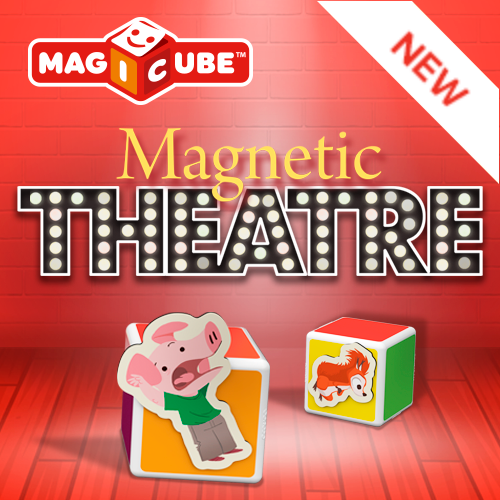 How many wonderful and colourful creatures will you bring to life? 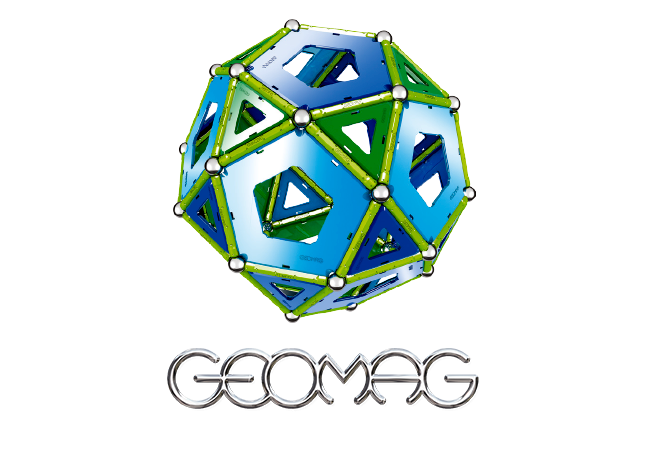 The one and only Geomag system: spheres and magnetic rods to build everything your creativity suggests. From a simple cube, to the Eiffel Tower. 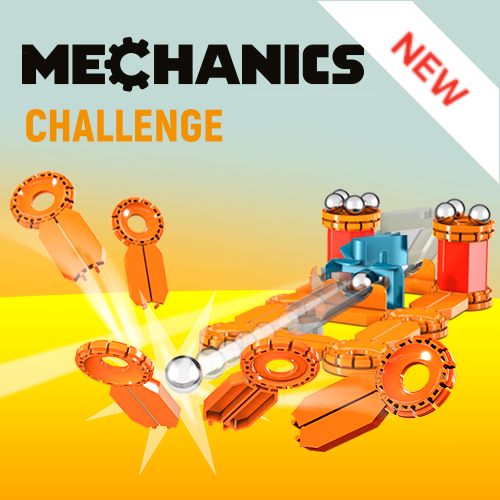 Get the fun rolling with Geomag Mechanics, the new magnetic construction system. 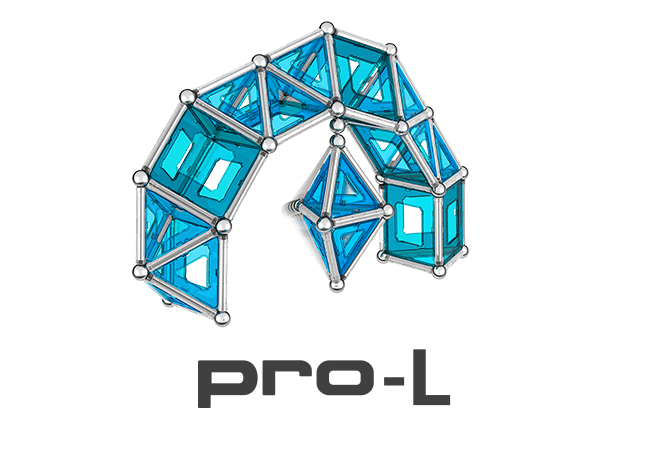 Geomag PRO-L is the evolution of the classic magnetic construction system, devised for children from 8 years up. 10% discount for you only! 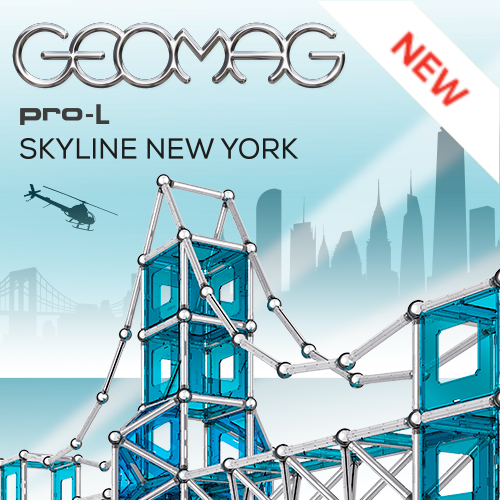 Geomagworld has begun a presentation tour of its new products at the main international toy fairs, London, Nuremberg and New York. 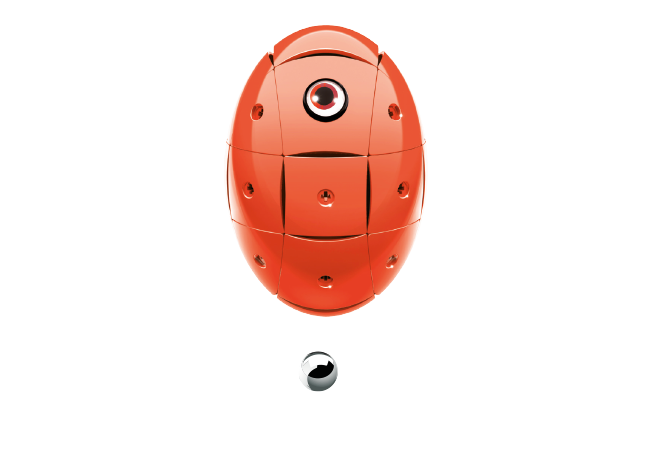 With Christmas approaching, China too embraces the Geomag toy range, opening up to its magnetic world of invisible forces. This summer in the Hamleys store in the heart of Prague the clock tower of London, known everywhere by the name of Big Ben, was recreated. One of South Korea's most popular Youtubers (1.1 million subscribers) recently created a very funny and entertaining video.